Home » Ask The Trainer Blog » Health » What to Expect at a Drug Rehabilitation Program? What to Expect at a Drug Rehabilitation Program? Addiction to drugs or alcohol affects more than just the addict; it affects their entire family and the people they are close to. 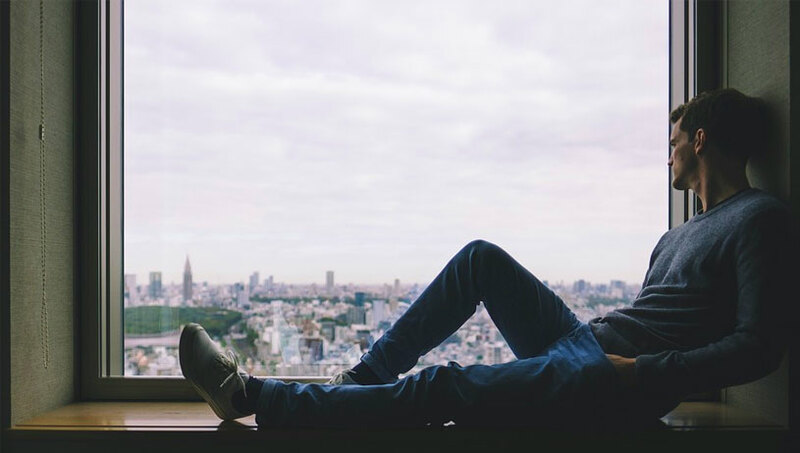 Addiction can be a devastating experience and lonely road, and the idea of entering a rehab program can be overwhelming for an addict who has no idea what the experience will be like and what to expect at a rehabilitation program. We aim to demystify the process for you, so you know what to expect and can get the treatment you need and deserve. The idea of going into rehab is not as scary as it may sound, and in fact, it will change your life! If you know what to expect at a drug rehabilitation center, your anxiety will diminish. Here are four of the top things you are likely to experience at just about every drug rehabilitation program. The first thing you should know about rehabilitation programs is that there are no locks and no force is used to keep you in the program. It is important that you enter the rehab program out of choice. If you are there by choice, it means that you have accepted that you have a problem and you want to deal with that problem. Rehab programs only work if you are a willing participant. Even if you have been asked to attend the program by the justice system, you can walk out of it. Before starting on the path to rehabilitation, it is important to detox and get the substance of addiction out of your system. Many rehab centers have their own detox facilities. If they don’t, then you need to enter a special medical facility for detox, which can deal with the withdrawal symptoms. Detox can be a difficult period, depending on how long you have been addicted and which substance has been abused. But if your goal is clear and you want to be rehabilitated, then detox may get a little easier. A rehabilitation program will aim to keep you busy through the day. This is a means of keeping you distracted, and your mind occupied so that you don’t have time to think of the substance you were addicted to. Sticking to a schedule is important at a rehab center, but that does not mean that you don’t get any free time or there isn’t time for recreation. It just means that recreational activities are also scheduled. This kind of order is necessary for people whose mind is clouded because of the addiction. Group therapy and counseling are an important part of any rehabilitation program. These will teach you how to cope with life without drugs. Therapy will also help you to understand the reasons behind your addiction and how to deal with them. Counseling is important because it will teach you how to recognize situations that are likely to bring you in close contact with the substance of addiction and how to avoid such situations. Group sessions teach you that you are not alone, and you can rely on others to help you deal with difficult situations. Armed with this information you can prepare yourself for any rehab program. There are no reasons to fear drug rehabilitation programs since they are voluntary and are designed to help you achieve your sobriety goals. Family meetings and aftercare programs are other essential parts of a drug rehab program so you will always have support along your journey to recovery. A life of sobriety and abundance will soon be yours!